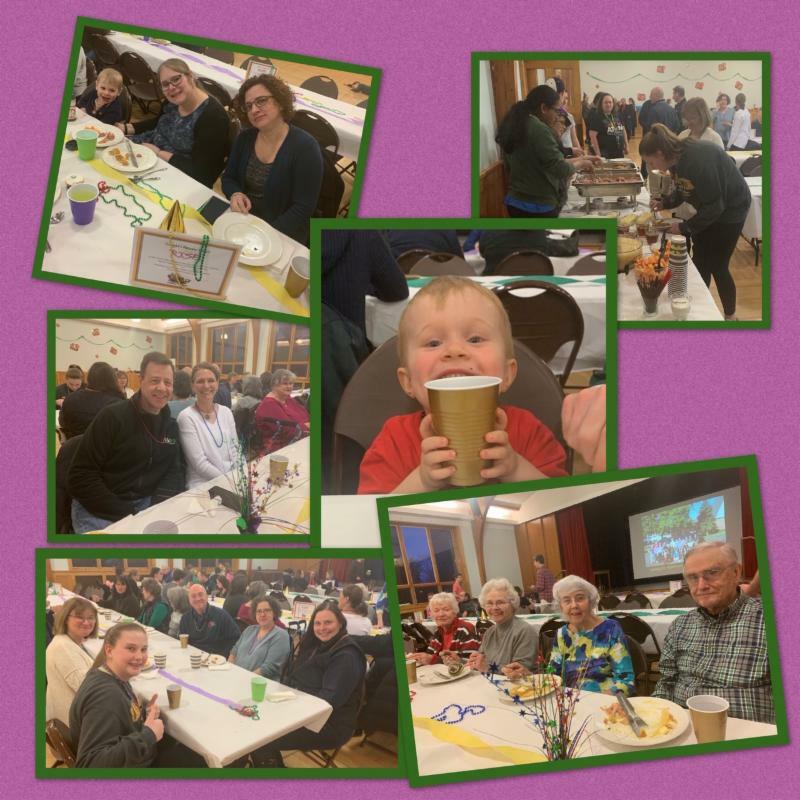 Lenten Details, VBC registration link, and more! 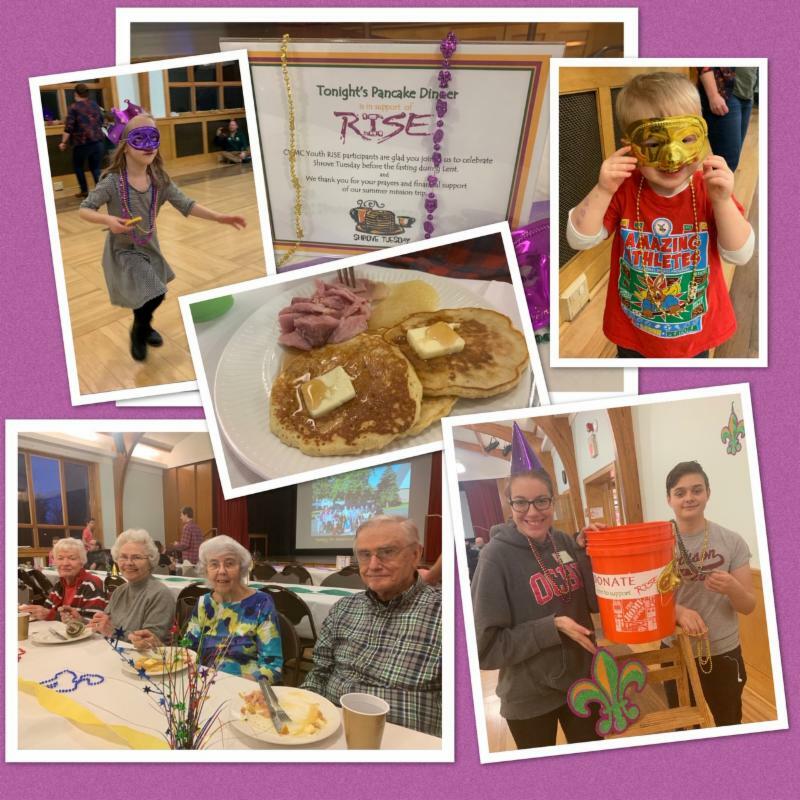 ﻿2019 Shrove Tuesday Pancake Supper. 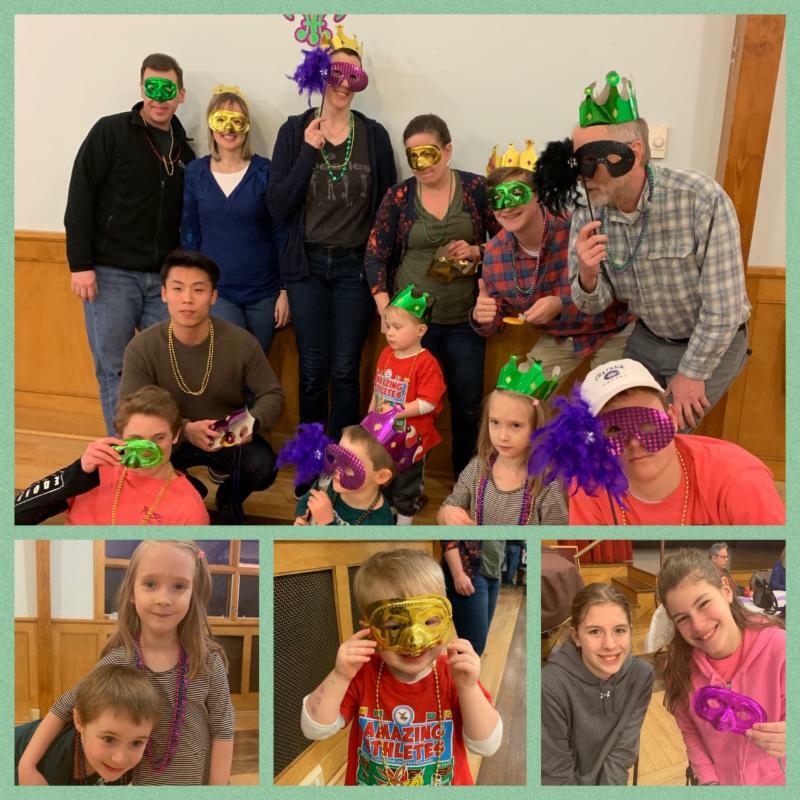 Fun was had by all! Please see below for more pictures! Sunday, March 10th, between service in Rodda Hall. 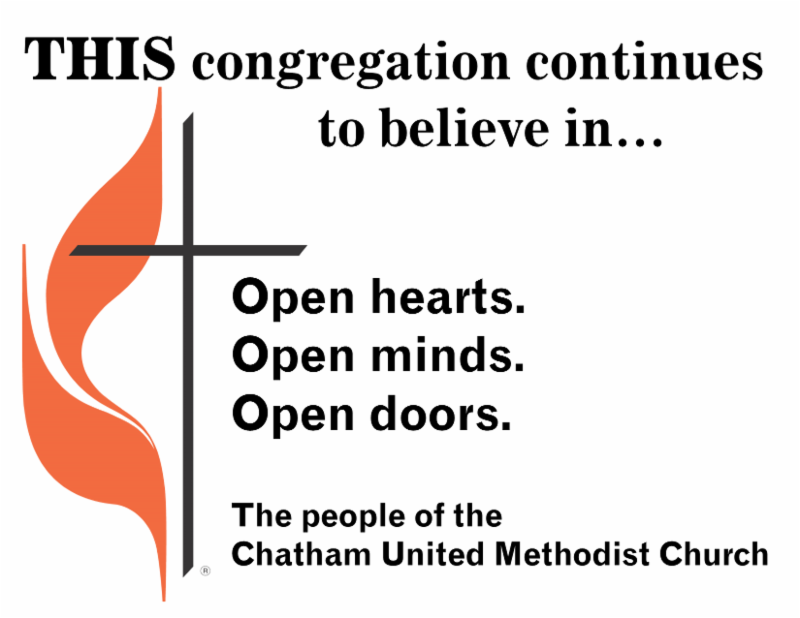 Come find out what CUMC's new Mission is all about! Jim White from MedShare will be with us to present what MedShare is doing to provide supplies and equipment to improve healthcare to those in need in 100 countries including the United States. 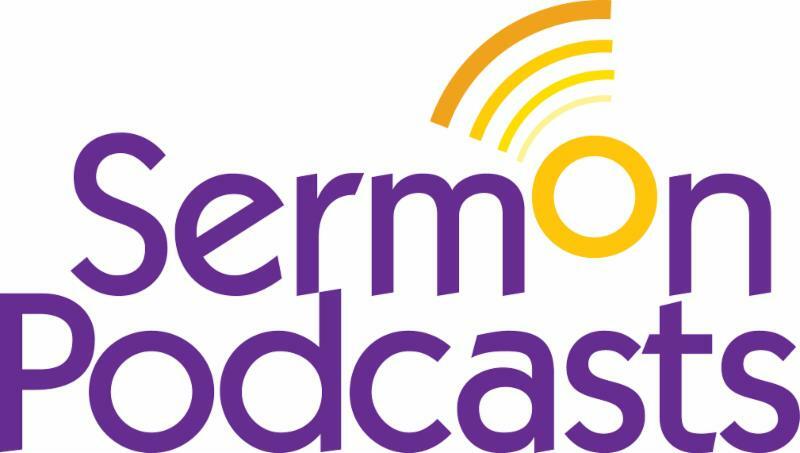 He will answer questions and we will be discussing how CUMC can be involved. Hope to see you there! Wednesday, March 13th, Taizé Prayer Service, 7:30 PM, Asbury Room: A service of prayer, song, & contemplation. We meet monthly in the Asbury Room on the second Wednesday of each month from 7:30-8:15 PM followed by light refreshments and conversation. 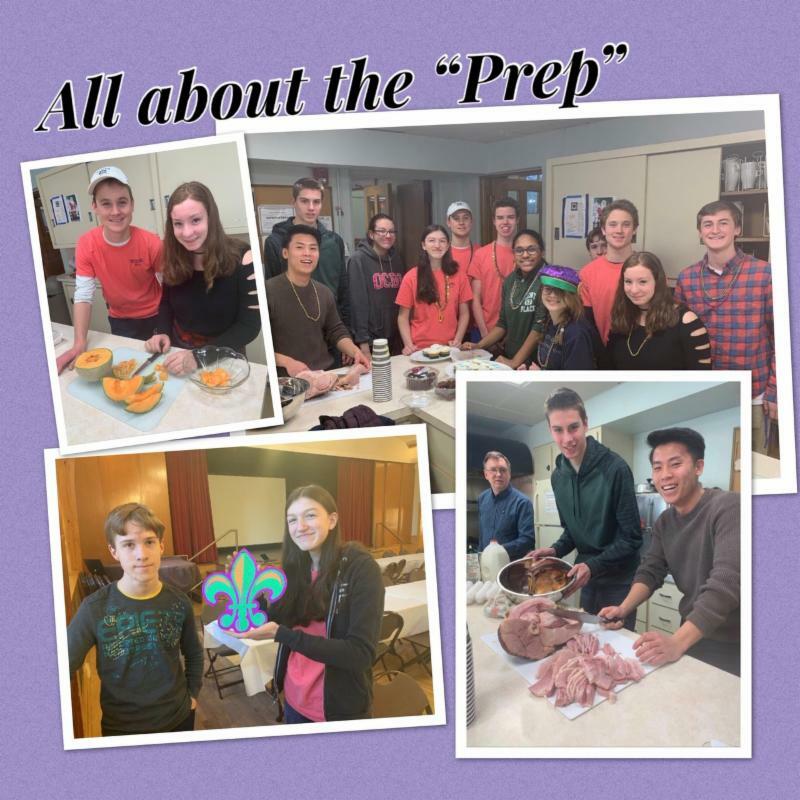 Thursday, March 14th, Lenten Soup and Spirit, 6:00 PM, Asbury Room More information and sign-ups below in our Lent Information! The Ukulele Orchestra's next Saturday meeting is this week, March 9 th, at 10:30 a.m. in the Music Room. 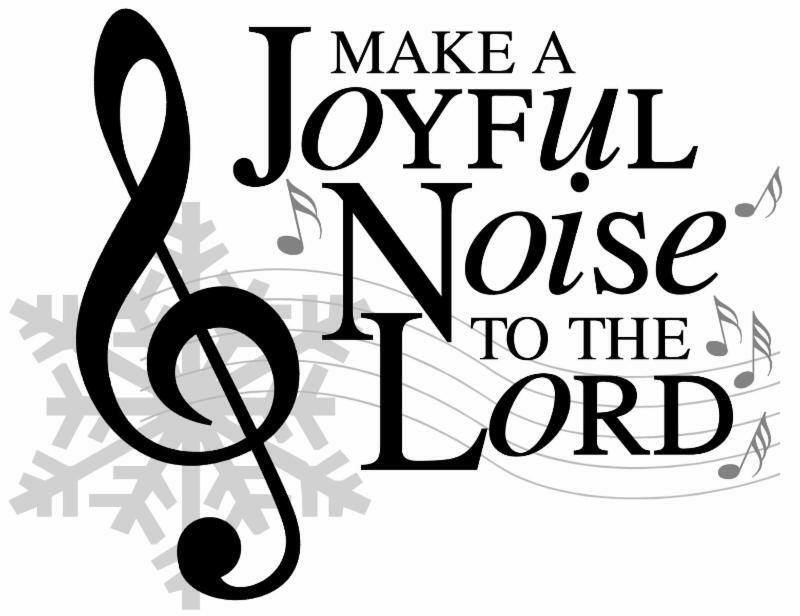 This Sunday for the 9:00 a.m. service the Youth Ringers will ring the hymn tune: Thou Hidden Source of Calm Repose, the Wesley Ringers will ring Jason Krug’s arrangement of My Shepherd Will Supply My Need, and the Covenant Choir will sing Kathy Harris’ All I Ask of You. The Wesley Ringers will also ring for the 11:00 a.m. service. NEW! 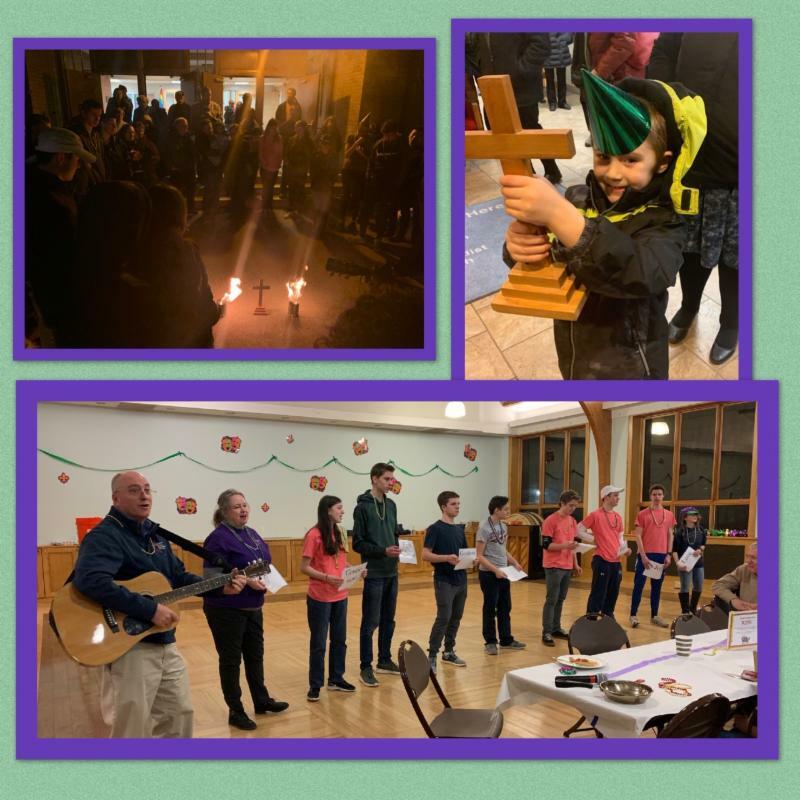 During the Thursdays of Lent, starting on Thursday, March 14 th, at 5:30 p.m. Peter Hill will lead half hour music classes for children of pre-elementary to elementary school age. 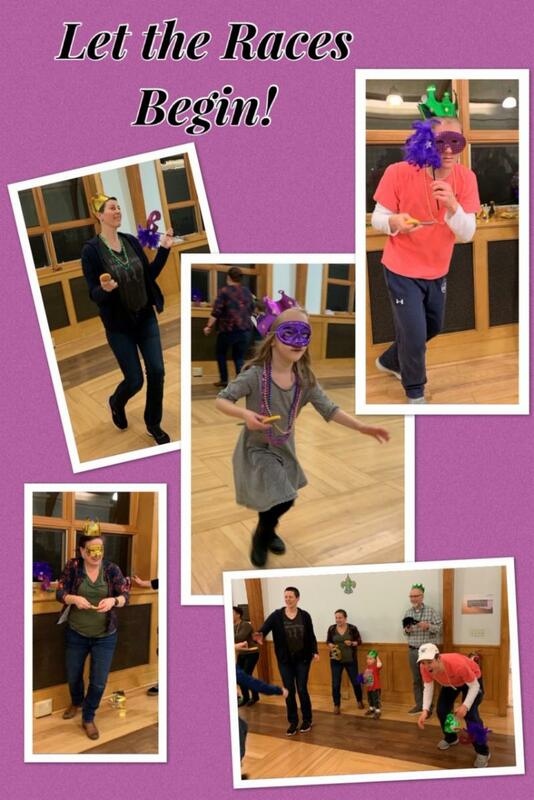 These classes will precede Lenten Soup and Spirit Suppers held from 6:00 p.m. to 7:00 p.m. so that families may bring children to music and stay for supper. Music may include hand chimes and handbells, ukuleles, drums and singing. For more information email Peter Hill at petepiano@mac.com. 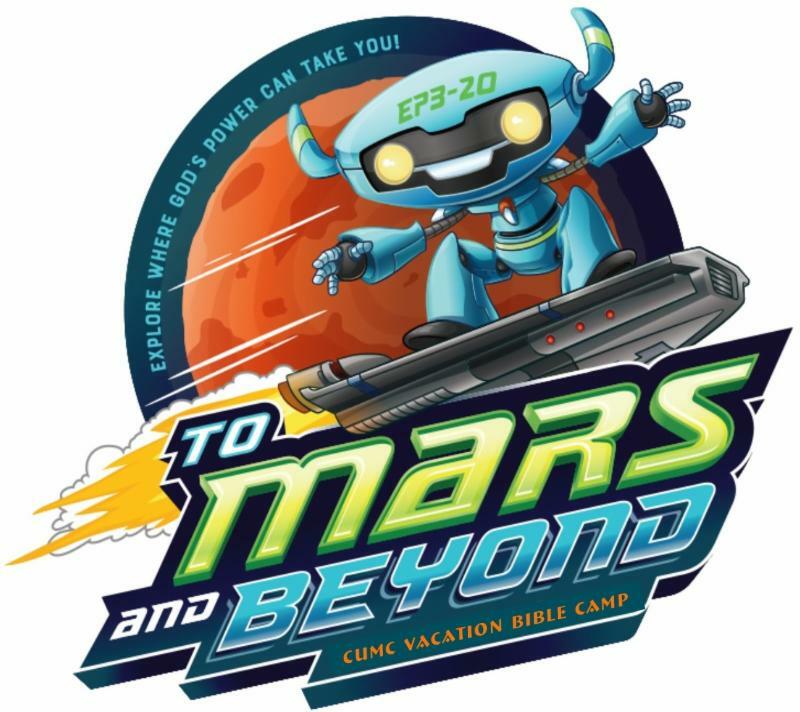 Lenten Small Groups Begins This Weekend! We’re delighted to offer an opportunity to grow in faith during the season of Lent by deepening our relationships with God and one another in a Small Group. 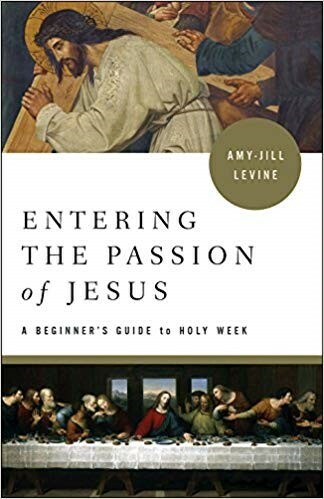 Groups will explore the DVD-based study Entering the Passion of Jesus - A Beginner’s Guide to Holy Week by Jewish New Testament scholar, Dr. Amy-Jill Levine. Each group will meet for six sessions of approximately one hour each. CUMAC's 2 nd Annual Tricky Tray is days away and you won't want to miss it! The fun starts at 6pm on Thursday, March 14 at the Valley Regency in Clifton, NJ. Tickets are $50 and all proceeds help CUMAC serve our neighbors in need.